Go and pick up the ultimate guide to the new season today! Football 2019 has everything you need to know to follow the 2018-2019 season. 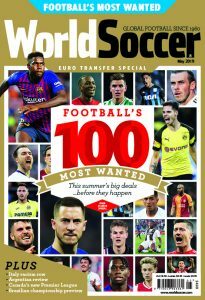 Including all 92 English teams profiled, along with their fixtures, the new kits on the block, and exclusive interviews with Unai Emery, Naby Keita, Fred, Bernd Leno and Maurizio Sarri. Check out our guides on each team looking at the squads, fixtures, and our unique fans view. Each club have new kits designed this year. There will be some striking and classic designs on show this year. Check out our exclusive interview with new Arsenal manager Unai Emery. Football 2019 is on sale on Thursday 26th July and is available in all good retailers priced just £4.99. 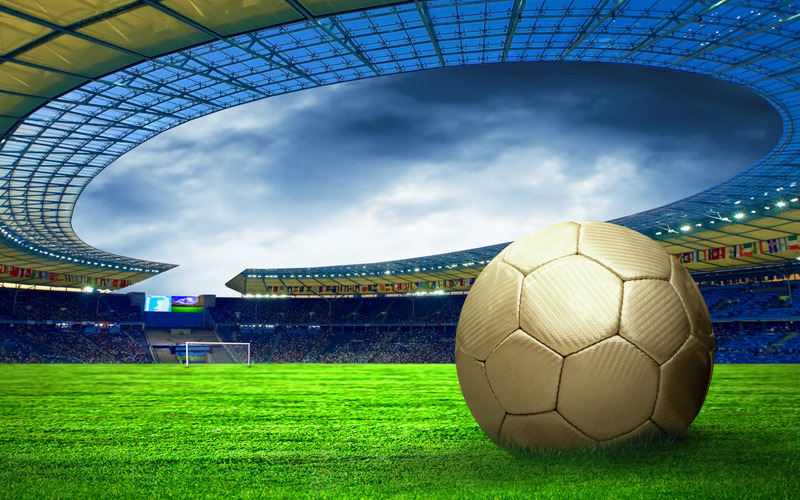 Follow World Soccer on Facebook, and Twitter.